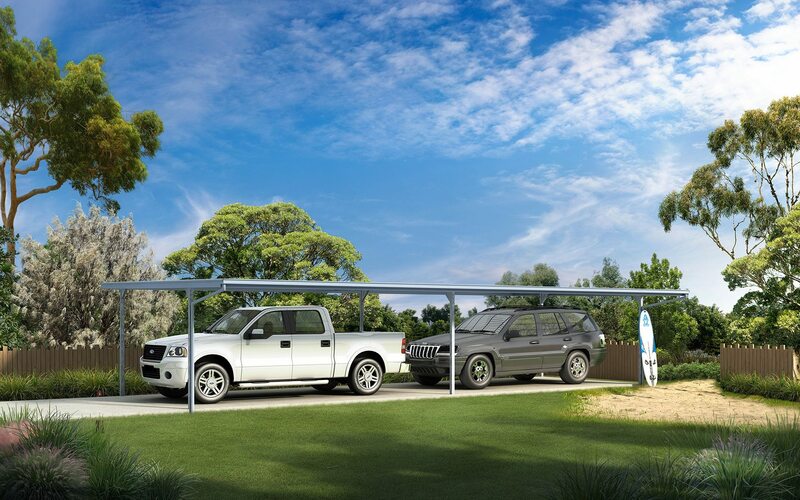 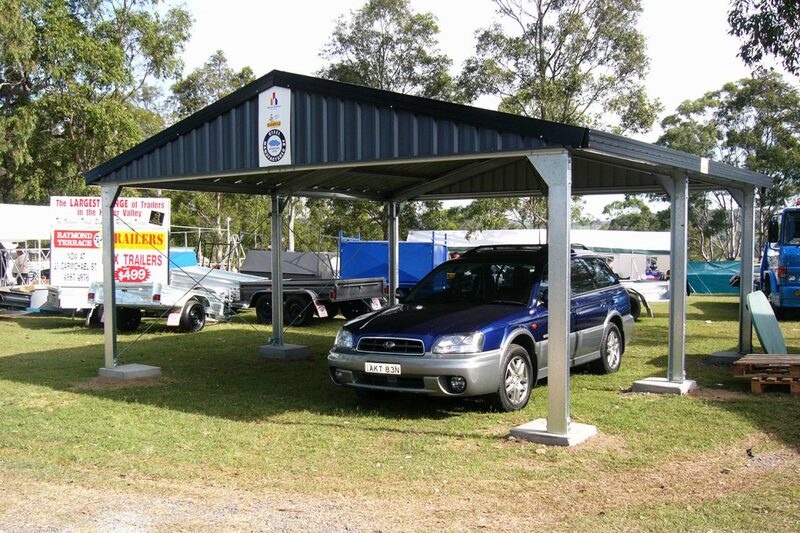 The Ranbuild carport range is a great product to protect your assets from the elements. 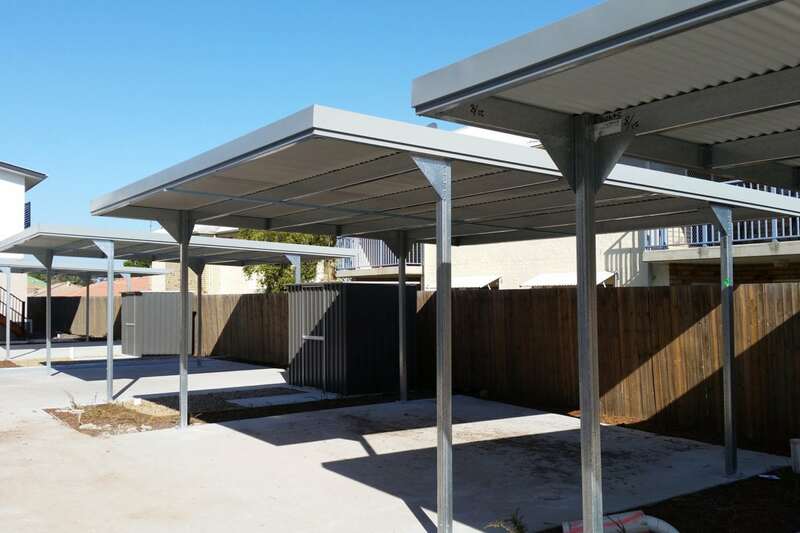 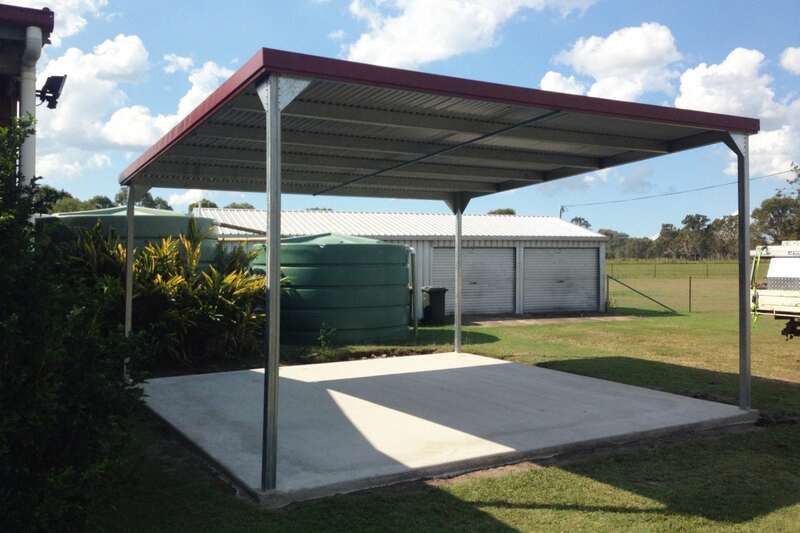 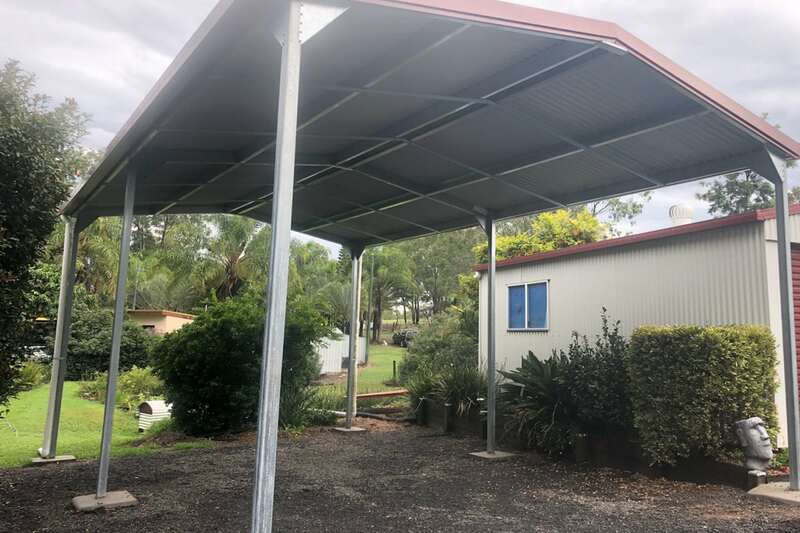 Whether that is a skillion carport to suit your existing buildings or a gable carport with infills to match, you can be assured the Ranbuild carport range will do the job you need it to. 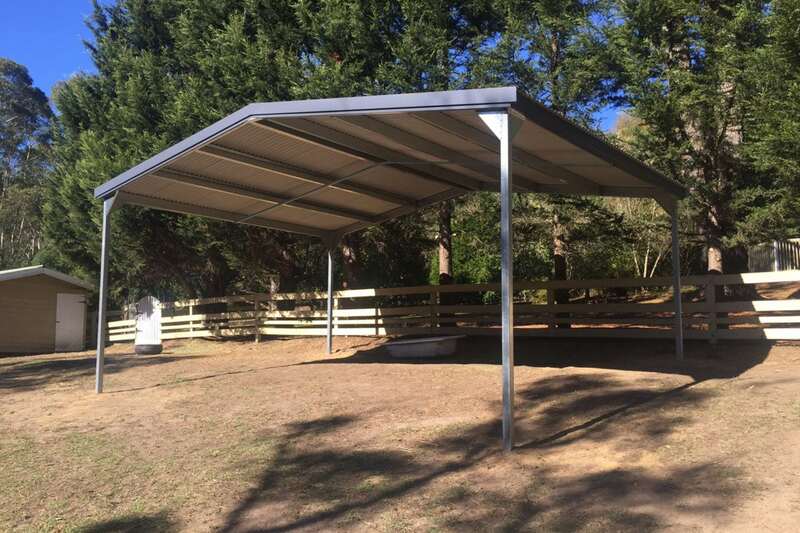 The carport range is versatile enough to accommodate almost any size requirements including large bay spacing up to 9m in width, that means a 9m x 9m carport with 4 posts, now that’s impressive! 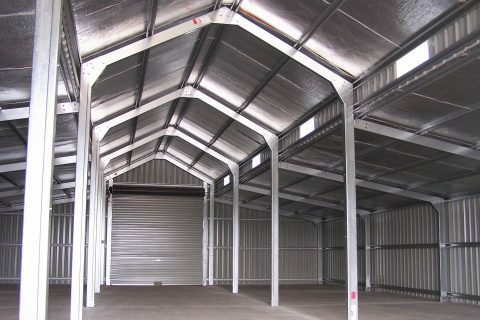 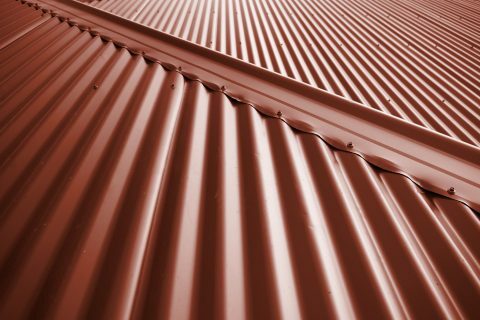 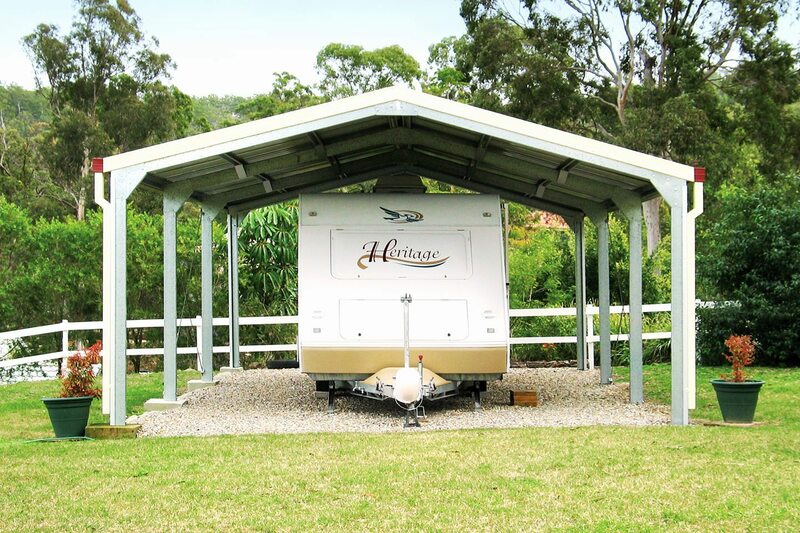 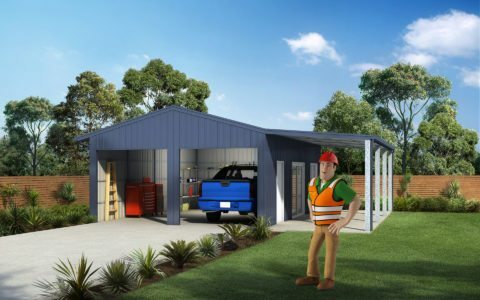 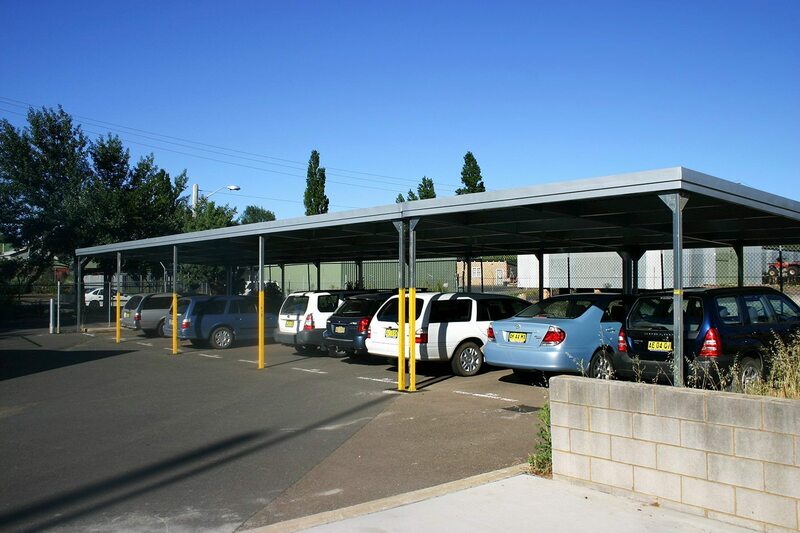 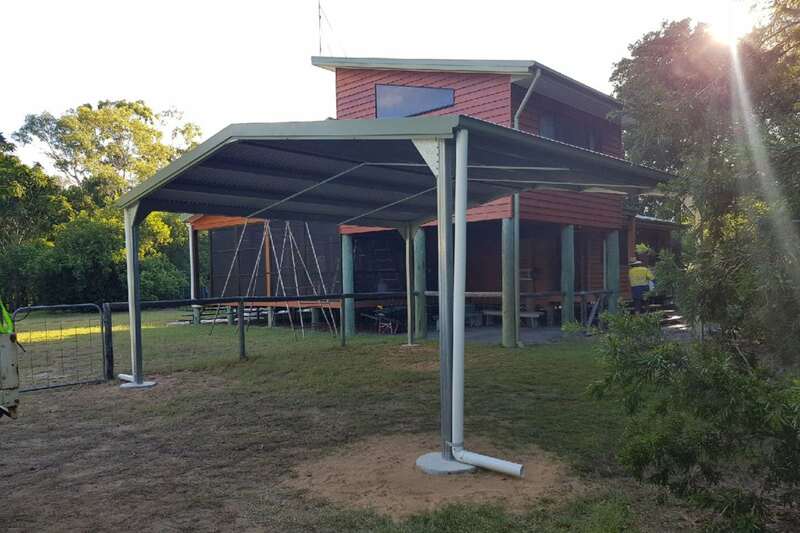 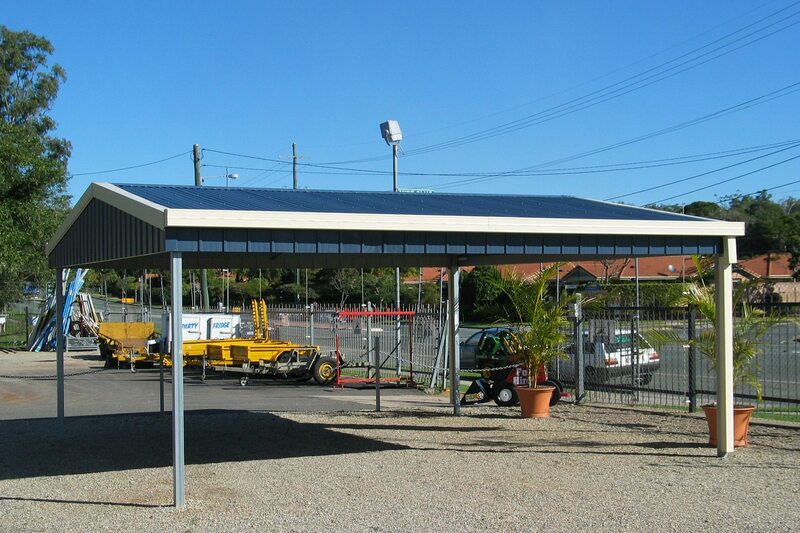 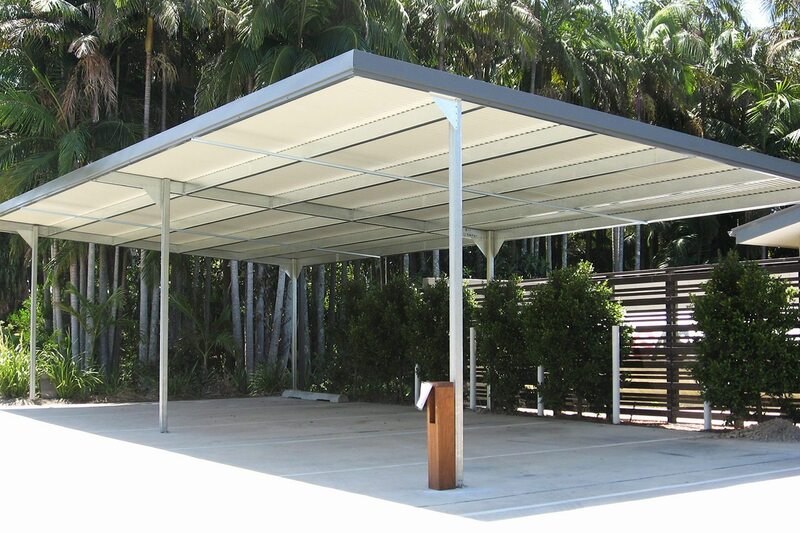 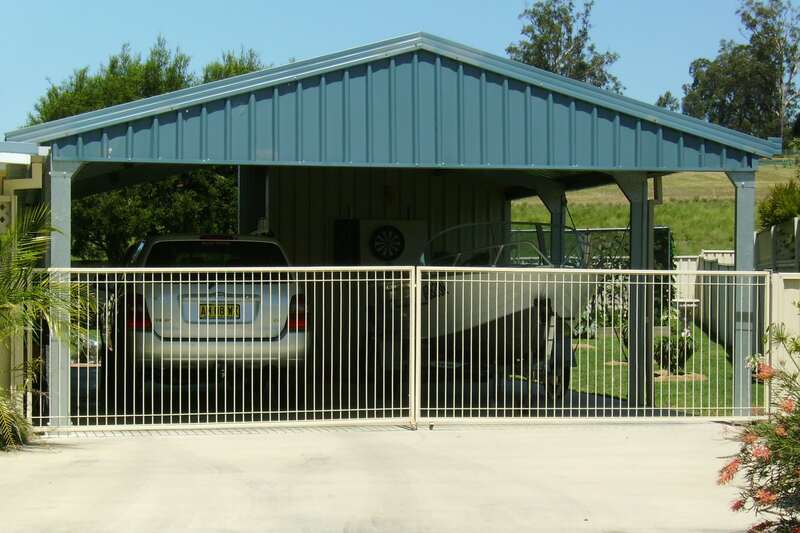 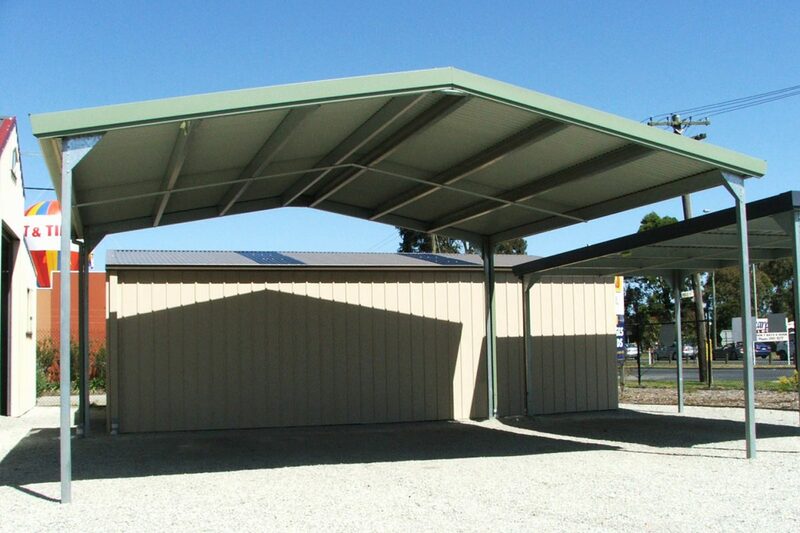 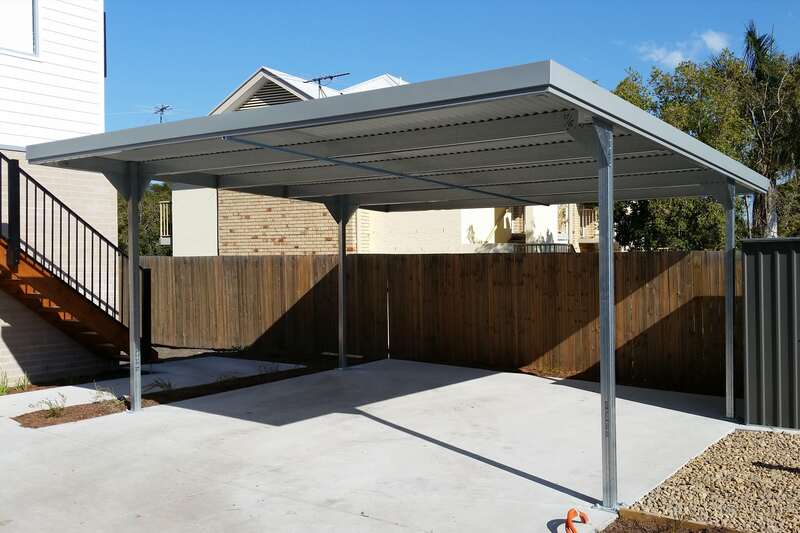 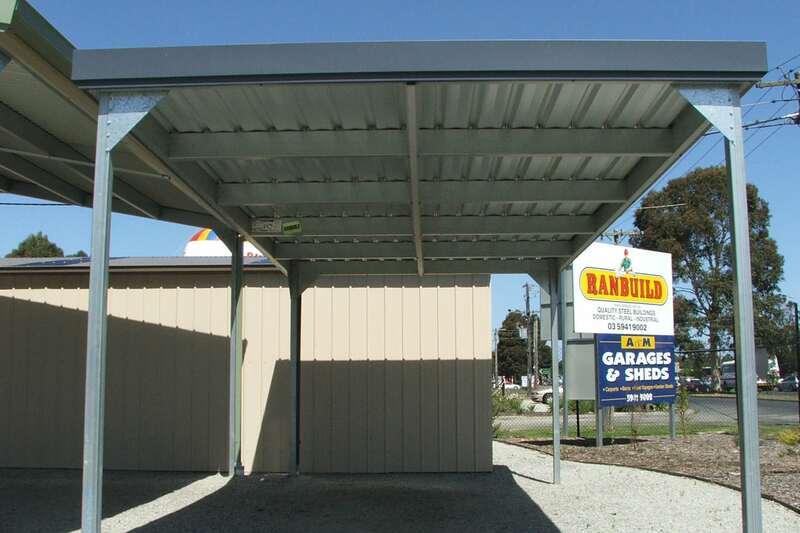 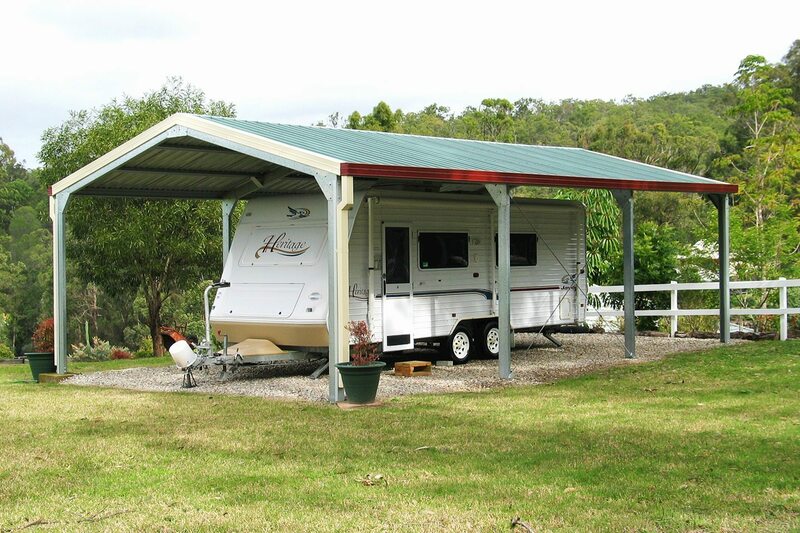 Ranbuild’s carport range is built using genuine Australian made BlueScope steel. 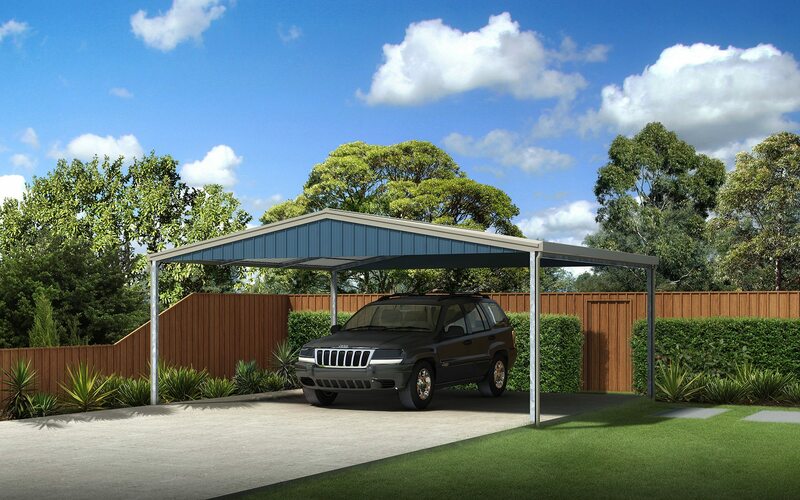 So you know it will weather the harshest Australian conditions. 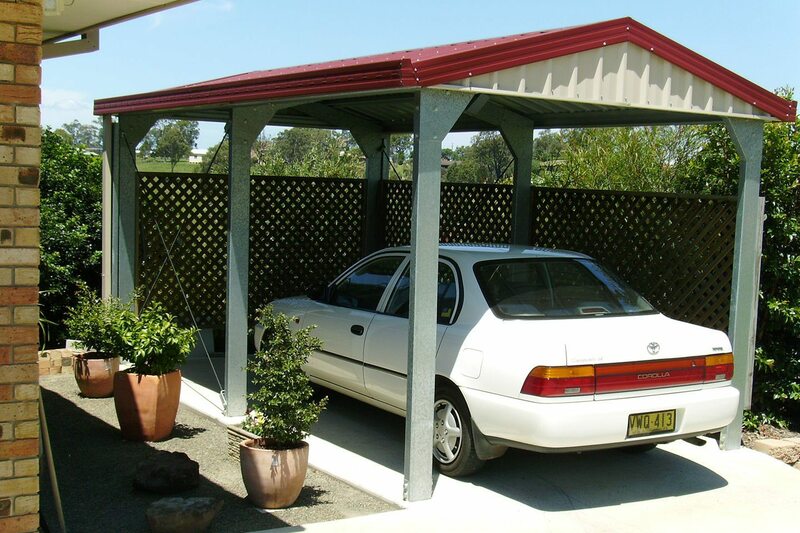 We have a wide range of COLORBOND® colours to choose from so you can match the look of your new carport exactly to your surroundings. 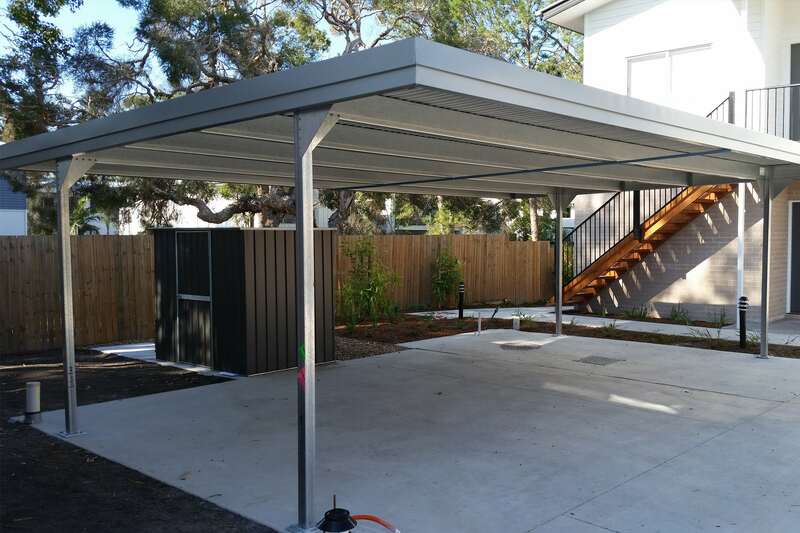 Request an obligation free quote below on your new carport from Ranbuild.